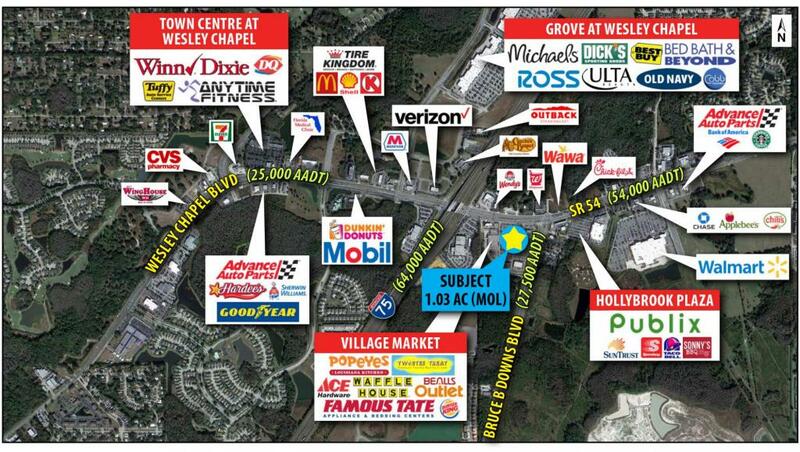 Shopping center anchored by Bealls Outlet and Ace Hardware. 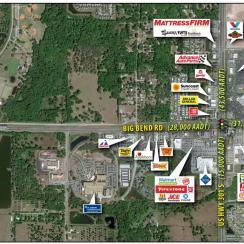 Strong national and regional tenant mix. 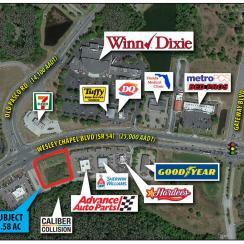 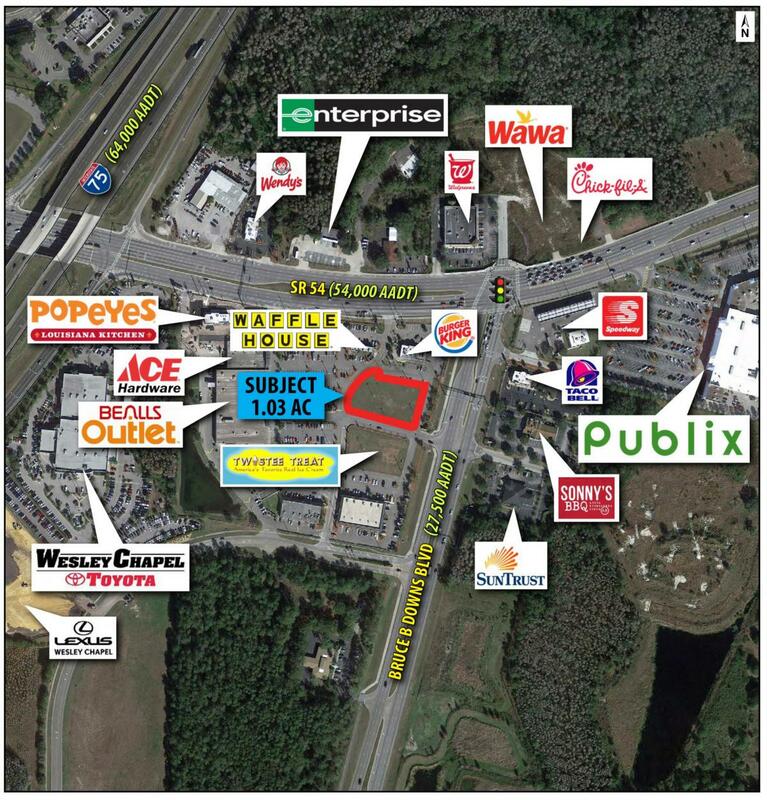 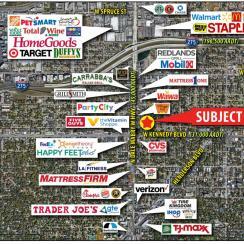 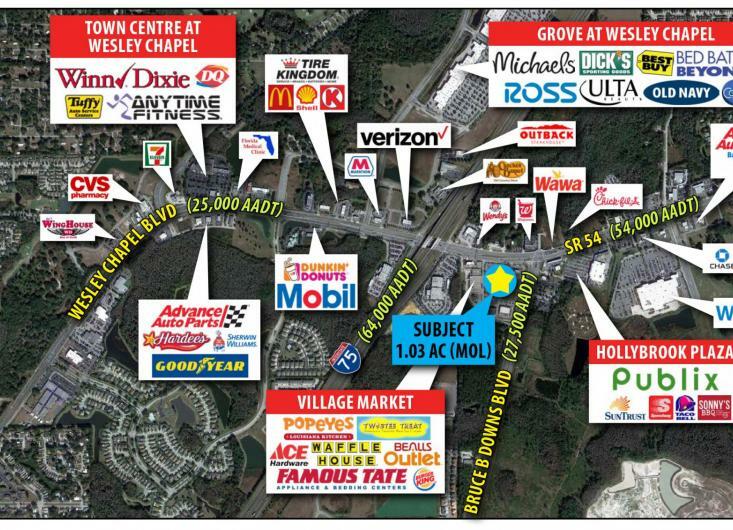 Located 1/4 mile from I-75 with an AADT of 64,000, and only 1/2 mile from The Grove at Wesley Chapel.